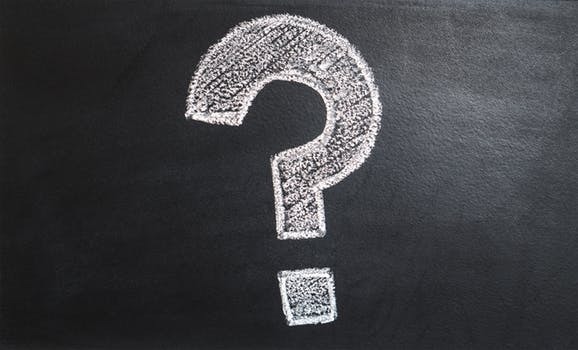 In this section, we address frequently asked questions about the project. 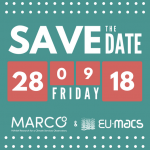 MARCO stands for MArket Research for a Climate services Observatory and is a H2020-funded project that aims at characterising the current and untapped market for CS in Europe and to derive opportunities for market growth. 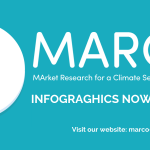 MARCO will provide a series of case studies from the market assessment and will also forecast the future user needs and assesses the Climate Services market growth until 2030. 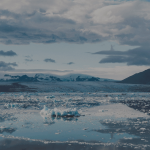 The project’s key objectives are to: assess the EU market of climate services; validate and enrich the market assessment with case studies; forecast future user needs and assess market growth until 2030; and unveil opportunities and promote market growth. 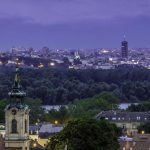 What is a Climate Services Observatory? The observatory will be a mechanism to capture the state of the market at given points in time, and will also forecast future needs and directions of the market growth. What are the 9 case studies? When will you have results? The project anticipates an initial round of results to be released in approximately month 12. At which point there will be a stakeholder workshop convened. What are Climate Services/ How do you define Climate Services? Yes – you can register to be on the stakeholder database for MARCO in which you could be asked to participate in a survey or questionnaire. You can sign up here.